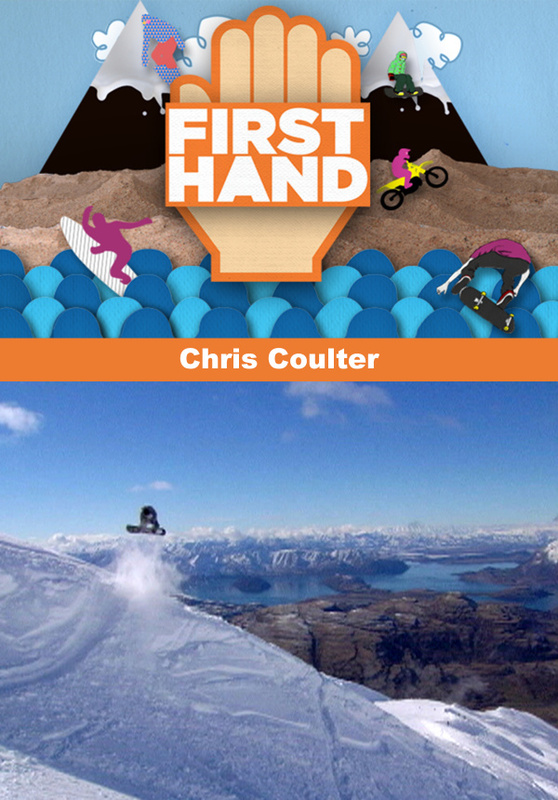 Chris Coulter travels with friends Andy Finch and Chris Taylor in a tour through New Zealand. It's a prime time for New Zealand snowboarding as the gang searches for summertime powder. Although caught in some nasty weather, the guys eventually make it to TrebleCone Ski Resort for a very unique snow session. Also, they have time for a heli trip into the avalanche-prone backcountry. The guides keep the snowboarders away from risky areas, but danger still lurks.